Well, that is a wrap on another year on the Coromandel coast of New Zealand at Leadfoot Festival. 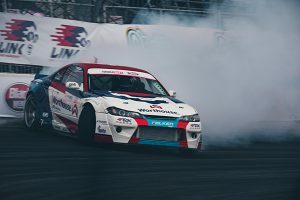 It was a weekend of wins once again for Link ECU at the final round of the 2018 British Drift Championship. Shanahan brothers to World Time Attack!